"Bowls is Bowls" is about encouraging all Bowls organisations and Bowlers to work together in the modern world to promote all formats of bowls equally to increase participation and membership. 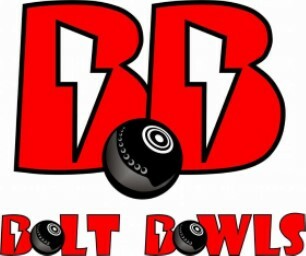 Our next Bowls Promotion event with "Bolt Bowls Development" is at Worksop at the North Notts arena http://www.nnca.info/ on Thu 20 September and Friday 21 September prior to an Open Singles Circuit "OSC" tournament. Note "bowlsDaventry". 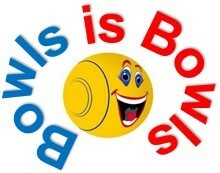 In 2014, Bowls England inspired the idea of bowlsDAVENTRY to increase membership at two outdoor bowls clubs in Daventry. The then Chairman "Mike Robins", relatively new to Bowls, came up with the idea to make bowlsDAVENTRY "space age" by promoting Bowls as one sport across the different bowls formats played in the town. 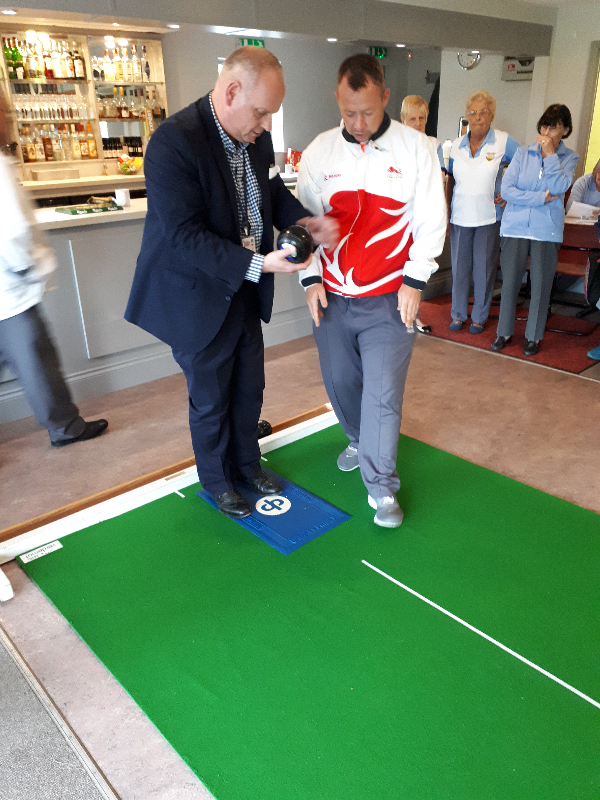 A 40% increase in membership at 3 of the clubs was then achieved by working with all 4 bowls clubs in the town (1 Outdoor Lawn Bowls Club, 1 Outdoor Lawn/ Short Mat Bowls Club, 1 Short Mat Bowls Club and one Indoor Lawn Bowls Club).